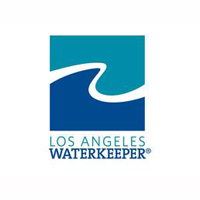 LA Waterkeeper began in the early 1990s as a patrol boat operation. They started by identifying sources of pollution and taking action to address or stop it. 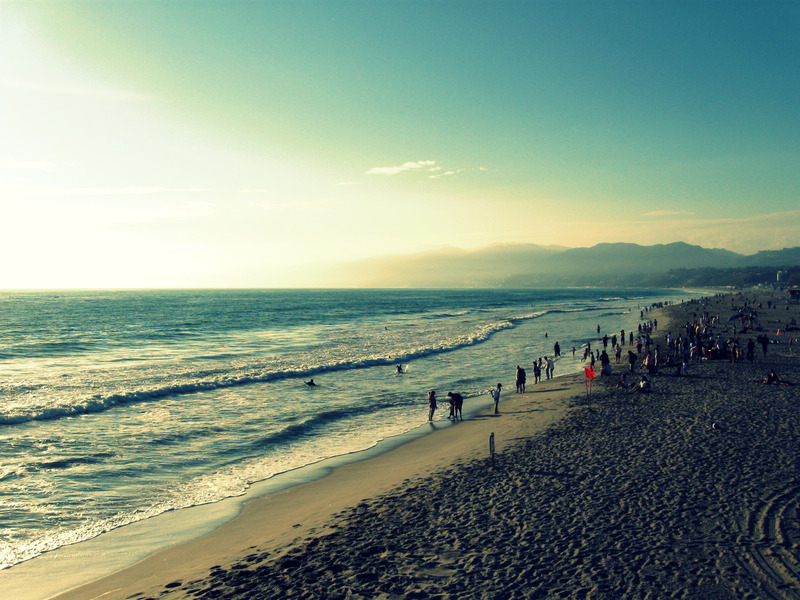 Through Swim Guide, LA Waterkeeper ensures current information is available to beachgoers year round. Some of their other projects include a dive program, in which volunteer scientific divers monitor, protect, and restore coastal waters. They also help create and maintain Marine Protected Areas.